Buildings looks very gorgeous when their construction is finished, but during construction it faces many problems like sudden collapse, natural disasters like cyclone, earthquake and theft by this it causes some economic trouble to Building owner. If you want to avoid these types of troubles you have to be aware of builders insurance and you have properly taken that insurance. It can play a vital role to reduce the loss of an owner. Buildings are subject to many risks during Construction. They may catch fire, be damaged by cyclones, or collapsed during earthquake. Principle of these laws states that any construction or improvement to land becomes the property of the owner of the land. If anything causes to the property while constructing Builders risk insurance indemnifies some of these losses. This type of insurance can cover fire, wind, theft and vandalism and many more. It does not cover earthquakes or floods in beach zones unless insurance is specifically pointed out on that. In most earthquakes is more economical and it depends on where you build your building. It also doesn’t cover injuries on the job site or any other accidents at that site. The proper setup of this policy, coverage should be effective before the materials are delivered to the working place. It will expire once the construction is finished and ready for occupancy. After it expires, the occupant should take out permanent property insurance on that building. 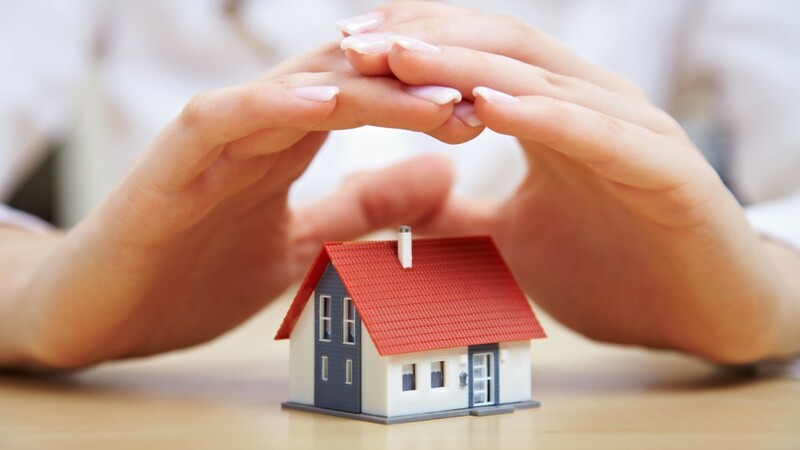 Usually, these insurances are taken by the contractor or customer builders and may be the owner of the property. It is necessary to show proof of insurance to comply with local city or state in the country and is often required for contractors. But many architects ask the owner to take up the insurance, because if the builder receives the fund for claims he may be absconding with that claim. So, it is better than owner to obtain that insurance, because they own this property. If something happens to constructing site, they can obtain the benefits of the claim and to control the amount spends. This method will give the control to the owner, and then the builder is receiving funding from the owner. There are several companies which provide insurance .You need to be cautious while selecting an insurance provider. Check the claim settlement record of the company before buying the policy. Visit the website to read the feedback and testimonials shared by other clients of the company. We have many dreams about our home or any buildings while constructing and we invested huge amount of money for that. So, it is far better safe to ensure that our investments are safe because anything can happen while constructing the building. Finally, it’s our loss we loss some investors and we have to invest more and it can cause many problems in and around. So, Builder Insurance is necessary while planning to build a house or any other commercial buildings.